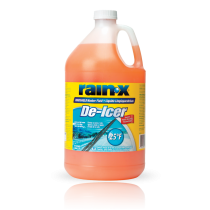 For the last 40 years, Rain‑X® has provided drivers with products to help them outsmart the elements. 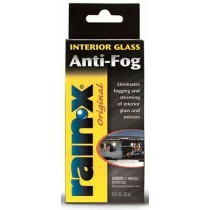 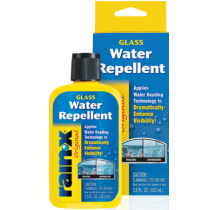 With our Original Glass Treatment™ water beading technology, Wiper Blades and Glass Cleaners; Rain‑X® leads the automotive aftermarket in glass care. 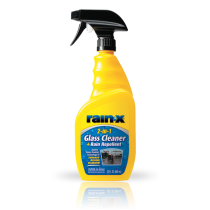 In recent years, the Rain‑X® portfolio has expanded to include other types of car care products such as our Car Washes, Waxes, Bug & Tar Removers, and Headlight Restoration Kits. 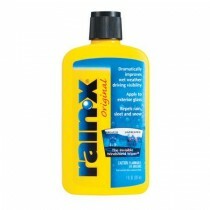 All Rain‑X® products are designed to help keep our customers a confident step ahead of Mother Nature on the road.